An evening with award winning poet and Chancellor of the University of Manchester Lemn Sissay in conversation with Dr Mark Garavan, Social Studies Programme Coordinator, GMIT. 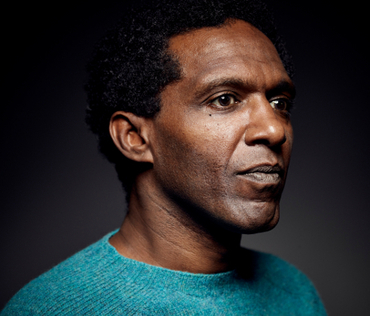 Lemn Sissay MBE is the author of several books of poetry alongside articles, records, public art, and plays. He was the official poet for the London Olympics. His ‘landmark poems’ are installed throughout Manchester and London in venues such as The Royal Festival Hall and The Olympic Park. Bishop Desmond Tutu unveiled his landmark poem Gilt of Cain. Lemn was official poet for the FA Cup 2015, and his Desert Island Discs was pick of the year for BBC Radio 4 in 2015. His life story is nothing short of incredible, a harrowing story of overcoming childhood adversity and of forcibly being taken into care. Poetry of Resilience explores the quality of mercy, of anger, forgiveness and making peace with the past.